“Give the Girl the right shoes, and she can conquer the world.” – Marilyn Monroe famously once said. Take a reboot and step into autumn’s fresh take on the perfect pair of boots. For this autumn, boots come in various styles for every occasion from the sock, stilettos to over-the-knee in stretch-suede, crushed-velvet, the fierce croc-effect and the classic leather style. 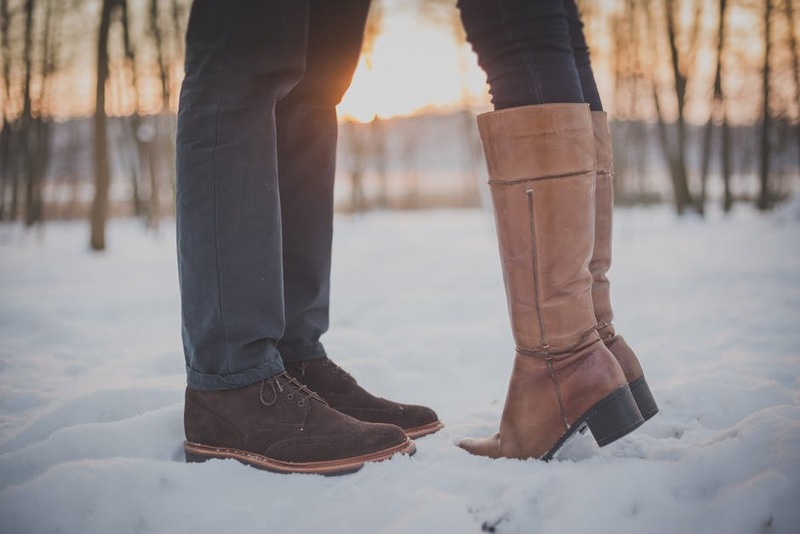 There is a pair which can take you from day to night simultaneously throughout autumn and beyond into winter. What do you wear with them? Autumn’s fresh take on the boot will get you to think about the pieces you have in a closet. This approach will allow you to take full advantage of what you have already have (the midi skirt to your favourite jumper), and if you are like me you might discover the item of clothing you have not worn in a while. This may all together create a new look out of an existing item of clothing to be worn with your new season purchase. The classic leather Chelsea boot is a great match with a skirt or a dress which has an asymmetric hemline which, when the colder weather looms in you can add on a jumper on top as a swap from your t-shirt. If you are opting for more of an on trend look. Take a look at autumn’s hemlines on the season’s runways for inspiration from designers such as Roksanda Ilancic and Victoria Beckham who did the full body stretch look. Pair your block heel boots with midi skirts and build the rest of your outfit from there. Opting for more of a longer length? 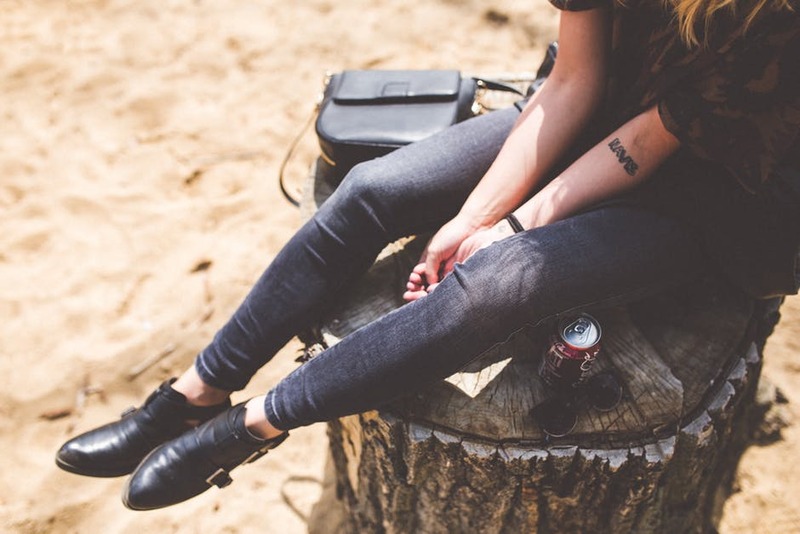 For knee length boots opt for a pair which allows you to have a slight slouch. By having this slight slouch room whilst, wearing the boots you can have the extra room to allow you to wear them over your favourite pair of skinny jeans. If you want to go for the ‘over-the-knee’ boot pair yours with flowing skirts and dresses. Which pair will you be choosing for autumn? 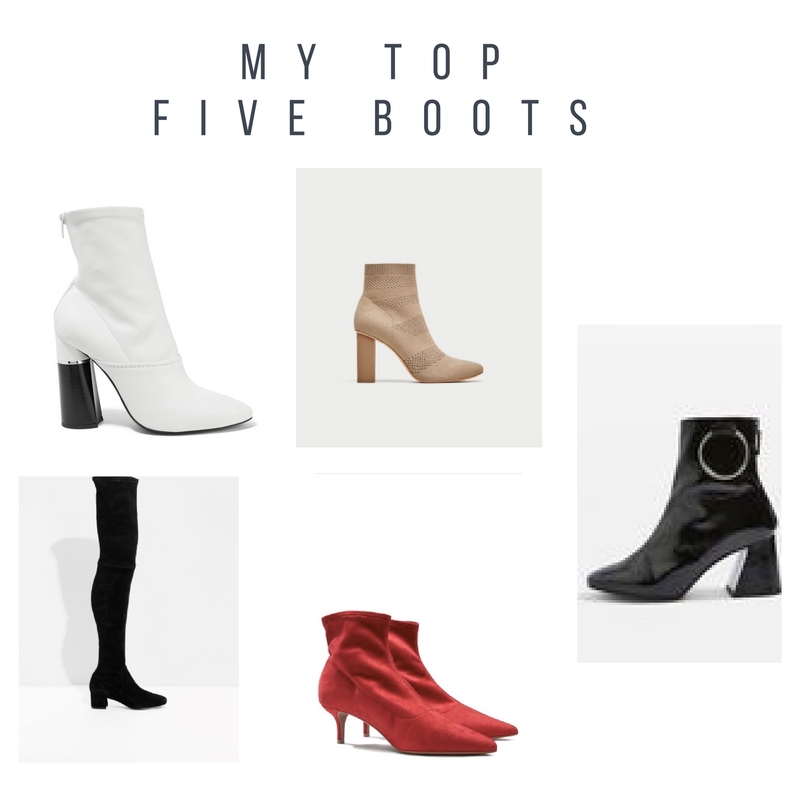 Here are my top five boots from the High Street and High-End retailers.